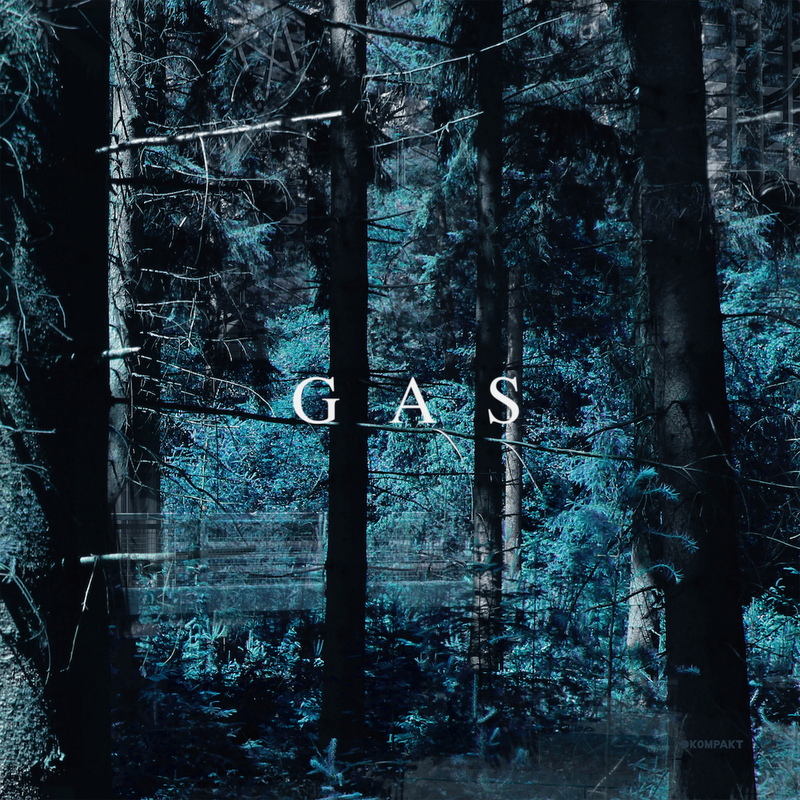 This past year saw the release of the lavish collection of Wolfgang Voigt's now classic Pop Ambient techno obfuscations of German brass music, schlager and early 20th Century composers, known as GAS. Much in the way of Raster-Noton's book of related photography and unreleased material of 2008, "Narkopop", the first new album in 16 years is a tactile, multimedia affair. In accordance with the spirit of Voigt's body of work under the moniker, the triple LP with accompanying artbook and compact disc, continues the aesthetic conception of his abstract forest photography. In these images of a color saturated psychedelic "Magic Mountain", there is to be found a visual affinity to German Romanticism and the forest as a place of dreams and yearning. Wolfgang Voigt, known under a great many pseudonyms throughout the 1990s such as Mike Ink, Studio 1 and his collaborative project with Jörg Burger as Burger/Ink, stood as one of the central forces behind the rise of Cologne minimal techno. No smart part of which was the 1998 founding of the Kompakt label and distribution with fellow collaborators and travelers in the scene, Michael Mayer and Jürgen Paape. Running simultaneously with Voigt's various techno and dancefloor oriented projects of the mid 90's he began to experiment with timbrel structures of free-floating string loops sourced from classical records as a new ambient project. These disembodied tracks, their lack of beginning and end, their intoxicating, partly amorphous structure sounded to him like gaseous miasmic clouds and thus, GAS was born. David Stubbs' "Celebrating 20 Years Of Wolfgang Voigt's GAS" for The Quietus details Voigt's sonic journey through the German countryside accompanied by the sound of Schönberg and Kraftwerk: the merging of string symphony, french horn, synthesizer and kick-drum. The legacy of Krautrock's propulsive minimailsm and Kosmische yearning of the late 1970s wave of experimentalism that produced Can, Neu!, Amon Düül II, Cluster and Popol Vuh continued in a new generation of German electric invention with the coming of Detroit Techno and then Acid House in the late 1980s. These components along with the final element that Voigt conceived in his re-imagining of German Romanticism was to be found in early 20th Century Germanic composers, largely sourced from Berg, Mahler, Schönberg, Webern and Wagner. Through the confluence of these stylistic and cultural streams, a new, mysteriously singular G-ermany A-ustria S-witzerland Alpen techno ambiance emerged. One drenched in heavily laden effects, where the composers of the Vienna school met with submerged rhythms and washes of synthesized sound. Much is revealed in the way of inspiration and conceptual intent, with a rare glimpse behind the the opaque curtain of it's technical process, in The Wire's May 2008 cover story and interview with Cologne's minimal architect.